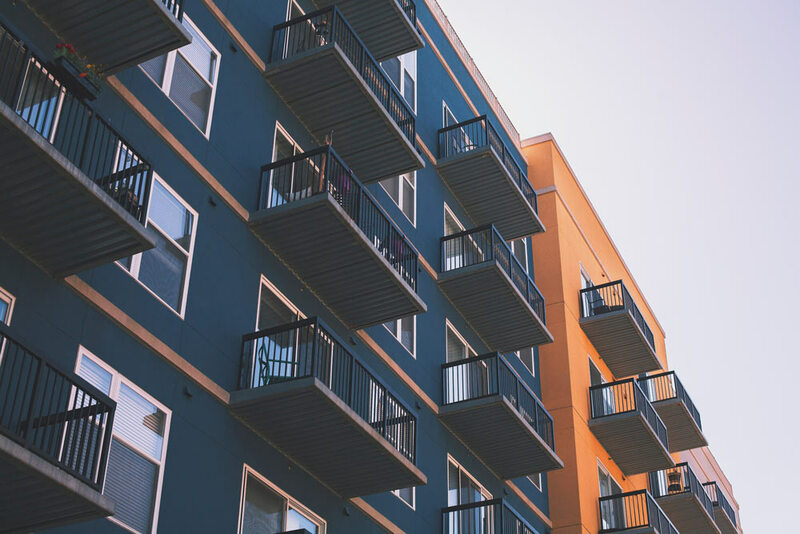 In this podcast, David Sachs, Principal at Sachs Gerace Broome, answers questions in relation to common property in Strata. 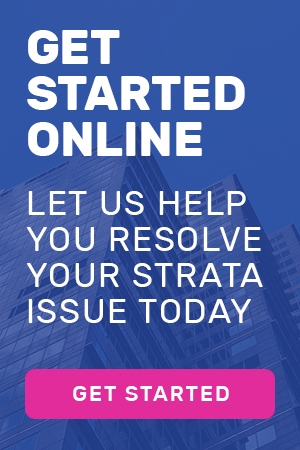 Speaker 1: Need help with a strata law issue? Or a building and construction matter? Sachs Gerace Lawyers is a leading Sydney law firm that can help. With over twenty years’ experience. Sachs Gerace Lawyers focus on commercial litigation, building and construction, strata Law and local government regulation issues. Now, here is your podcast. Dan: It’s probably not surprising that in some strata schemes there can be uncertainty around who is responsible for the maintenance or repair of certain items, particularly in the context of what is often referred to as common property. Well, to find out more, I’m with David Sachs of Sachs Gerace Broome. Dan: David, what is common property? David Sachs: Common property is essentially the residual within a strata scheme and when you’re looking for the definition of common property, there’s a bit of legislation called the Strata Schemes Development Act and it is a formula for identifying what is lot property. The lot property is all the places within the strata scheme where people live or they operate in their unit. And then it says that the common property is everything else other than the lot property. David Sachs: So, to give you an example, lot property in a standard residential apartment block, the lot property is all of the space, the cubic space between the inner surface of the walls, the ceilings and the floors of any particular apartment and everything else is common property. So, the structure of the walls, the structure of the floors, the structure of the roof, the doors, the windows of the apartment, usually the tiles, the waterproofing, all those bits, the drains, the electricity, the conduits for pipes for getting power or gas or air conditioning, all of those things are common property and they’re the responsibility of the owners’ corporation. Dan: Now, David, what does an owners’ corporation do if a lot owner wants to have exclusive use of that common property? David Sachs: This is something that comes up very frequently in owners’ corporations, that a particular lot owner will want to have exclusive use of some common property and sometimes that is because the person has a particular desire to have a common property only for themselves, for example somebody in a garden unit may look after a patch of the garden that’s immediately adjacent to their apartment and is not really used by any other people and is not convenient for other people to use it and so that lot owner would like to exclusively manage and have that area of common property for themselves and that they’re prepared to pay a fee, for example and take on the responsibility of repair and maintenance of that area. That’s something that might suit the owners’ corporation to do that. David Sachs: It can also arise where a lot owner wants to carry out some renovations and it will come as no surprise that if in doing that the people might want to move some of the- if they want to move a toilet, they’ll need to move the pipes that are connected to the toilet. If they want to move a shower, they will have to move the pipes that bring water into the shower, they will need to move electricity conduits, all those sort of things. David Sachs: So ancillary to renovations which people are doing every day in apartment blocks is the need to make adjustments to common property and sometimes the renovations that people have got in mind are more significant than that. They want to relocate walls, they need to- even very small adjustments to walls will require some sort of encroachment or intrusion into the common property and that needs to be approved in a particular way. The particular way is that there needs to be a resolution made by the owners’ corporation to authorise that and, in particular, there needs to be a bylaw created to set up the rules around which that common property can be used by the particular lot owner. David Sachs: Those bylaws and resolutions need to be passed by a special resolution. So, in the ordinary sense you need to get 75% support in favour of it and the bylaw needs to comply with some of the intricate regulations that are in the Strata Schemes Management Act. I’ve seen many of these documents and, really, they rise on or fall on their accuracy and their enforceability and their compliance with the Act. There are bylaws that are drafted in the casual way by somebody who doesn’t know what they are doing- really are a disaster waiting to happen. David Sachs: These are important things, because the bylaw is attached to the lot itself and they continue forever. So, if I have a unit that has the benefit of a bylaw and I sell it to you, then when I sell my unit to you I sell it with the benefit of the bylaw, so the benefit transfers from me to you. The benefit of the bylaw is only mine whilst I’m the owner of the lot and I had it on. David Sachs: So, it can be- it’s not much good there being an understanding that I might have about the way these things operated if it’s not reflected in the bylaw. Then when it’s being sold to you, when you sell it to somebody else, then that person, three or four links down the chain is not gonna know what I knew and therefore would not enjoy the benefit of that knowledge. If it’s not in the bylaw, then you can effectively- it’s not something that’s there at all. Dan: So, David, the lot owner, I’m assuming, would need to get legal advice and so too would the owners’ corporation in regard with this bylaw? David Sachs: Absolutely. It’s one of the examples where people think it’s an unnecessary intrusion of lawyers of what they think is a very simple thing. The fact is the price of not getting it right can be very, very significant and can lead to significant expensive problems down the line. The owners’ corporation should definitely get advice about the bylaws they’re putting forward, because in the end if it’s something that they want to achieve and it’s something that the community of strata is good for everybody, then people should be able to understand it and want to be comfortable that what they’re doing is in fact correct and complies with the law and is not gonna cause a problem later on. And, of course, lot owners who are asking people to assist them in the way in which they use their lot want to be able to satisfy the owners’ corporation that they’re doing everything according to law. Dan: Now, David. What if somebody else who is not a lot owner wants to use the common property? What happens in that circumstance? David Sachs: This is a frequent problem as well. 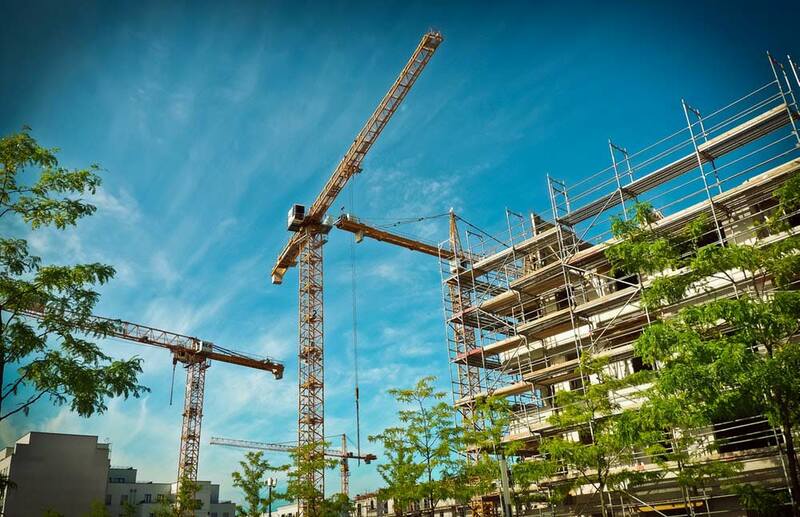 If there’s, for example, a developer next door and that developer wants to use a crane, then they will need the permission of the owners’ corporation to do that and they’ll need a licence from the owners’ corporation. They are very complicated documents that have particular requirements in them, insurance, some indemnities, identifying exactly how the airspace is gonna be used, how long it’s gonna be used. There’s always a right to demand compensation to use the airspace. You can usually speak to the developer about covering your legal costs. These arrangements need to be made and they need to be done properly. They can be of benefit to the owners’ corporation. David Sachs: There can also be- if something more permanent is required, for example, if the neighbour next door wants to put rock anchors into the substrate of the land on which the strata scheme is built, then there will need to be- easements need to be arranged, because these things are gonna be there forever. That needs to be done in a proper and legal way and the owners’ corporation needs to approve that in general meetings, with motions, etc. They always need to keep one eye also on the possibility that if they don’t comply, then they might receive an application from the developer next door for rights under the Access to Neighbouring Lands Act or being brought into the Supreme Court for a developer who’s thinking to have an easement imposed on an owners’ corporation. David Sachs: It’s always good in those situations, if they arise, for a strata scheme to get legal advice right away so they know exactly what- not only what their obligations are, but- sorry, not only what their rights are, but also what their responsibilities are. The last thing you wanna do is to be on the receiving end of proceedings in the Supreme Court that’s gonna go on for six to nine months with all the attendant costs involved. Dan: David, thanks for joining me. Speaker 1: Thanks for listening. If you have any questions or need more information, simply call Sachs Gerace on 02 9331 5177.